Jessica spins the turntable decks as “JesiMixx”, providing D.J./M.C. disc jockey services. 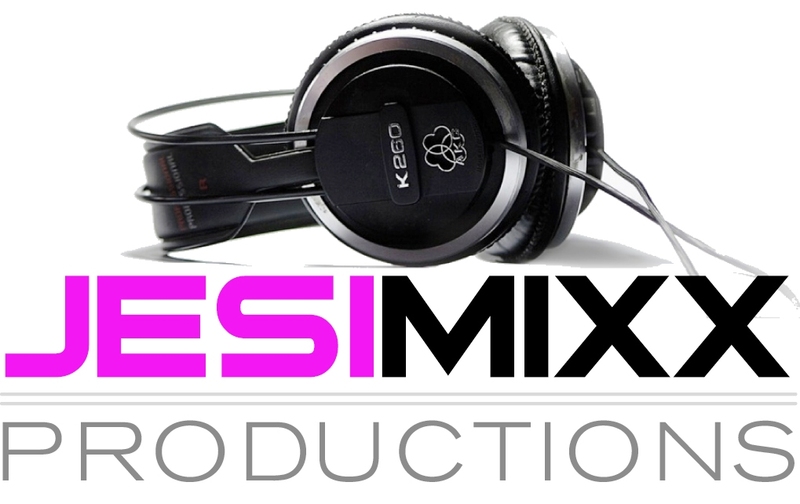 DJ Jesimixx grooves on the decks creating audible ambiance for any event! If you need to shake, rattle and roll, bounce or move to the rhythm of the beat or maybe simply to lounge or chill, she’s got the tunes perfect for any occasion…. available for your entertainment needs!